I've been listening to Deafheaven's Sunbather lately, "Dream House" in particular. The close of 2014 is kicking me around a bit, so I've felt drawn to music that wears its blackened heart on its sleeve. 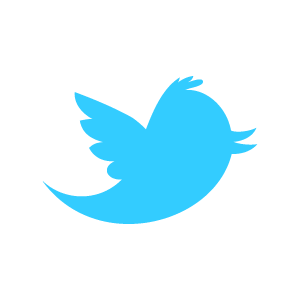 I haven't wanted to be intellectually engaged as much as I've wanted to be emotionally engaged. 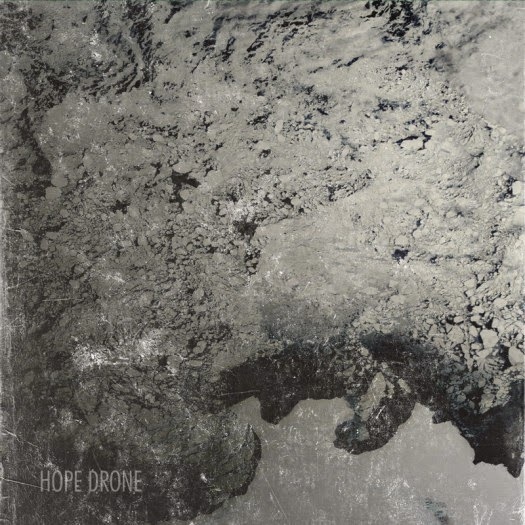 Very recently, I stumbled across post-black metal band Hope Drone and their self-titled album, and it scratches a very similar itch that Deafheaven does. Like Deafheaven's George Clarke, Hope Drone vocalist Chris Rowden sounds as though he wants to obliterate human language and turn it into pure emotion. His vocals sound like they're physically painful to produce. Occasionally, like during the end of "Finite," he sounds nearly unhinged, and it's glorious. But I don't want to belabor the comparison between Deafheaven and Hope Drone too much, because that would be overly reductive and a bit unfair. Hope Drone occupies a similar post-black metal landscape with tons of atmosphere and washes of sound, but they are their own band. You'll get all the tremolo guitar and blast beats you need here, but there's a great variety in the performances. Album opener "Advent" has guitar that sounds like an electrical storm turned into music. The rest of the song features slower riffs punctuated with tremolo rips. The intro riff for "Grains," although relatively quiet, still has an intense, stabbing quality to it. The drums also add plenty of nuance on their own. Between the requisite blasts, drummer Francil Keil plays everything from straightforward fills to oddly compelling, pulsing flurries. On the Bandcamp page for this album, one of the buyers, Matt Kaminsky, says this album "gets me right in the feels." That's as succinct a summary as I could come up with. If you're in the mood to get your feels exercised with some gorgeously harsh black metal, you'd be hard pressed to do better than Hope Drone.